﻿﻿Master Chu has been training in Soo Bahk Do since 1978, and a student of Master Morey's since 1987. She has been a high school teacher at Watchung Hills Regional High School since 1987, specializing in Special Education and In Class Support in Mathematics. Master Masini started training in Soo Bahk Do in Gillette under Sa Bom Nim Linda Morey in 1985 and has trained in her studio continuously ever since. 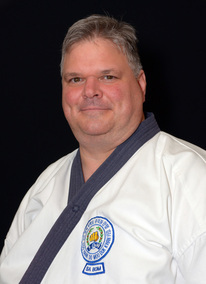 He has over 20 years of experience as an instructor. Master Masini holds an MBA from Rutgers University. He is a CPA with a specialty in forensic accounting, and has been professionally published in business operations manuals and industry practice articles. He volunteers as a director on the board of a regional orchestra and is also an EMT for a local first aid squad. Mr. Chu began his training in Soo Bahk Do in 1987 at the age of 3. 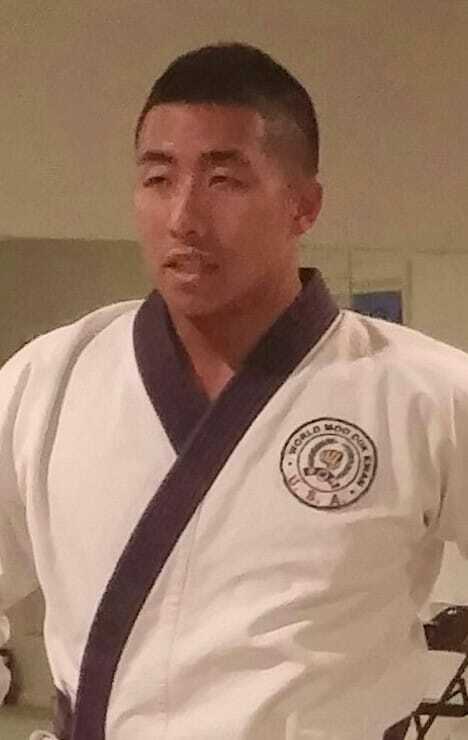 He reached his current rank of 3rd Degree Black Belt in 2000, and he is a multiple US Soo Bahk Do National Grand Champion. He graduated from The George Washington University in 2006 with a Bachelors of Arts Degree. He is an entrepreneur, business owner, speaker and coach for Motivation and Leadership Development. Mr. Chu is married to Lea and they have a daughter, Mia. 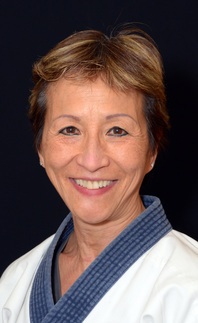 Mrs. Zazzarino began her training in Soo Bahk Do in 1979, and has been a student of Sa Bom Nim Morey since 1991. She is the mother of two children, a son in high school and a daughter in college. When not at the Karate Studio, Mrs. Zazzarino enjoys swimming, and singing with the Somerset Hills Community Chorus. 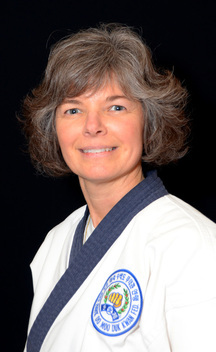 Mrs. Sten-Gilady has been training in Soo Bahk Do as Master Morey’s student since 2007. She initially started her Soo Bahk Do training because her two young boys were training in the Gillette Studio. Both her boys, now ages 21 and 17 years old, are 3rd Degree Blackbelts. 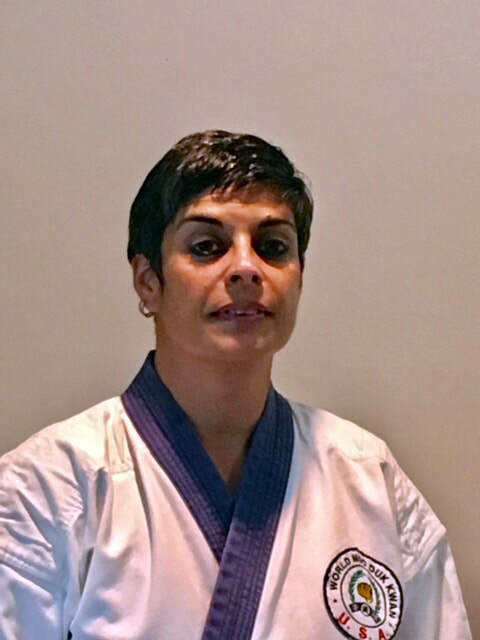 She continues training because she enjoys the Art of the techniques and the physical and mental challenge it provides. Mrs. Sten-Gilady is a potter and jeweler who works at her home studio. She exhibits her artwork and silver jewelry in galleries, art events and shows. She earned her BA in Studio Arts from Drew University in Madison, NJ.